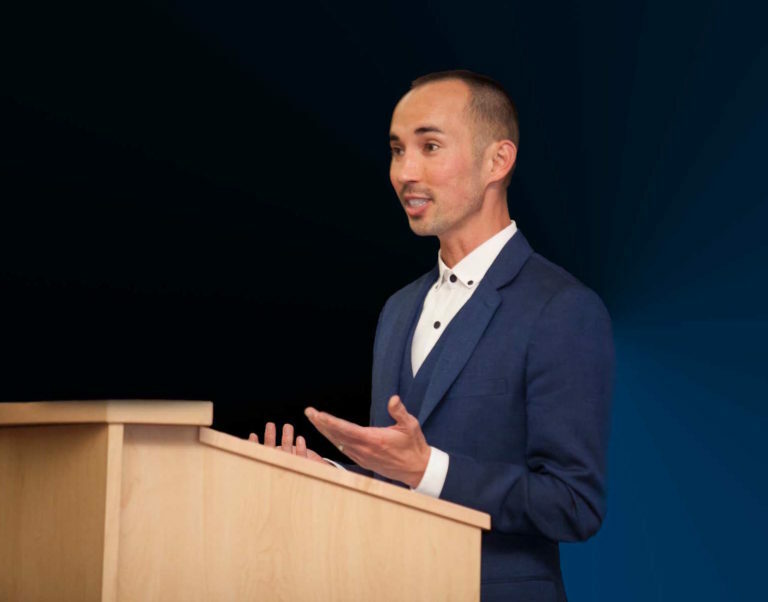 Dr. Joshua Moon Johnson is a speaker, trainer, and educator focused on creating a society that values, supports, and loves people from all diverse identities. Dr. Moon Johnson regularly leads workshops, trainings, and presentations on diversity and inclusion, addressing hate and bias, social justice education, and staff training on diversity and equity. He has presented and been a keynote at institutions and conferences around the country, including UM-R ACUHO-I Conference, Hate and Bias Symposium, Wisconsin CPA Conference, Northwestern University, DePaul University, Pitzer College, Cal Poly Pomona, Binghamton University, Whittier College, and others. Much of Joshua’s work stems from his personal identity as a Christian, queer, multiracial Asian-American/Euro-American, man who grew up in Mississippi. He is currently the Dean of Student Services, Equity Programs and Pathways at American River College (community college in Sacramento). He previously served as the Assistant Dean/Director of the Multicultural Student Center at the University of Wisconsin- Madison. 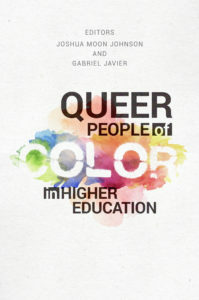 Prior to UW-Madison Joshua served as the Director of the LGBTQ Center at the University of California, Santa Barbara. Joshua has also held roles at Northern Illinois University, Binghamton University, University of Alabama, Semester at Sea, and the American University of Malta. Joshua began to pay attention to identity as he was being home-schooled by his Pentecostal minister parents, and he began to realize there were conflicts with his religious, spiritual, sexual, and gender identity; moreover, this long-lasting struggle affected all aspects of his life. 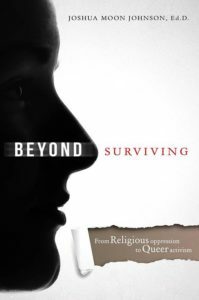 Joshua’s understanding of identity and conflict has led him to a career educating on topics of social justice and has led to becoming a best-selling author with his first book, Beyond Surviving: From Religious Oppression to Queer Activism. Joshua is also a faculty member with Concordia University-Portland’s Ed.D. program, and was an instructor at UW-Madison, Semester at Sea, and Brooks Institute of Art. He previously hosted a weekly public affairs radio talk show on 91.9 FM, KCSB Santa Barbara called Check Ya’Self, which critically examined media and popular culture through a social justice lens. 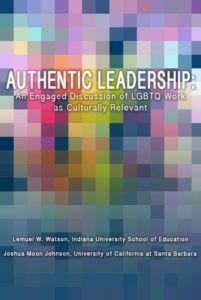 Joshua received a doctorate in higher education and a certificate in LGBT studies from Northern Illinois University, and a master’s degree in social sciences, student affairs, and diversity from Binghamton University, State University of New York. Joshua also has a master’s degree in marketing from The University of Alabama as well as a bachelor’s in business from the University of South Alabama.